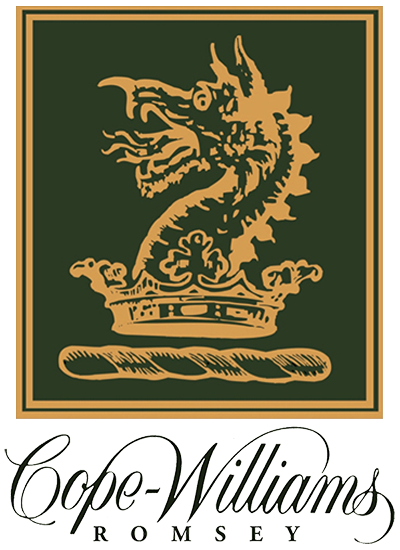 Multiple trophy-winning NV Brut from the Macedon Ranges with the complexity and richness of champagne three times its price. 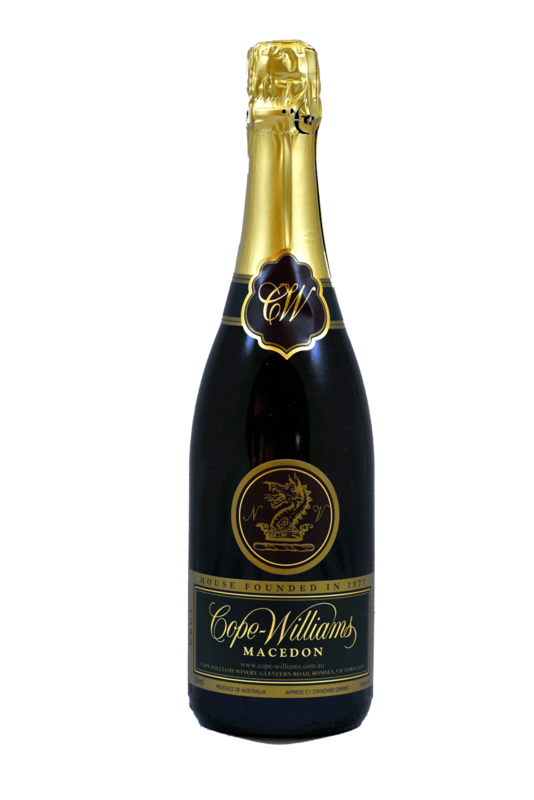 The sparkling MACEDON Brut is a blend of very slow ripening Chardonnay and Pinot Noir with a substantial proportion of reserve wine. 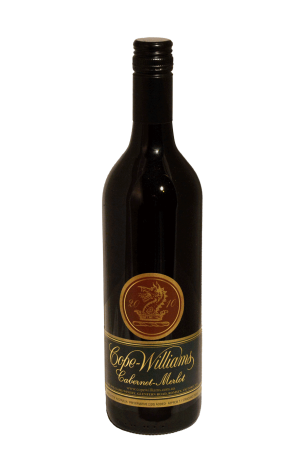 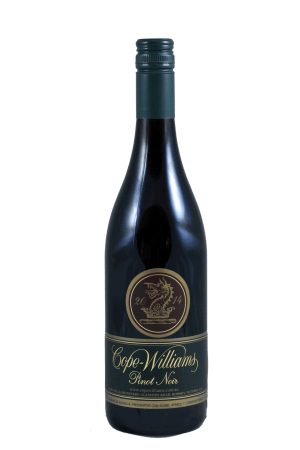 This “House Style” of Cope-Williams is maintained hear after year to produce one of the best aperitif wines in the world today. 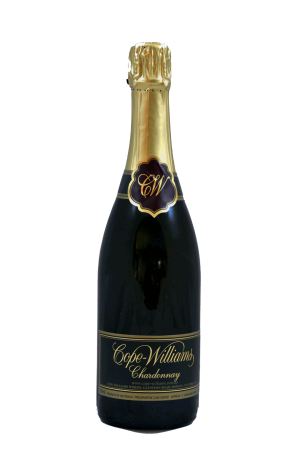 With some careful cellaring the bright fresh apple and citrus aromas mellow and the rich biscuit flavours come to the fore making this the premiere celebratory sparkling from Australia. 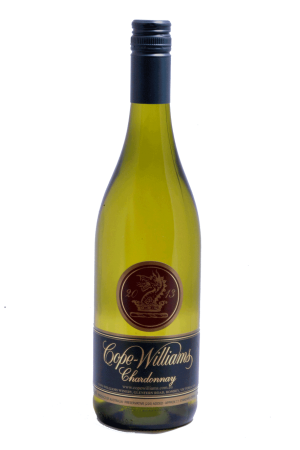 Winning more awards than we can list here this is truly the undiscovered gem of the Macedon Ranges and an astonishing wine from a perhaps not-so-well-known winery.